Host Your Outing or Event Here! 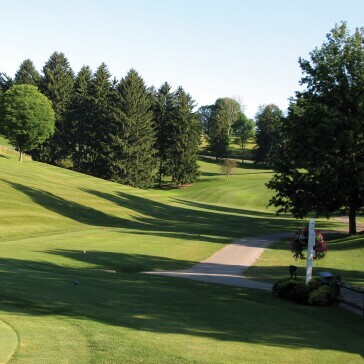 Let us help plan your next golf outing, banquet, tournament or event at Oglebay Golf Courses, located in Wheeling, West Virgnia. 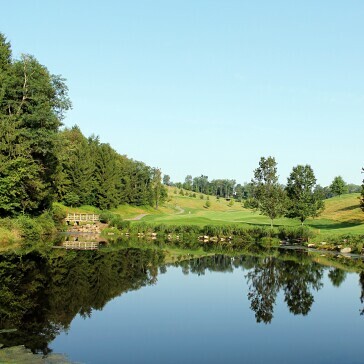 An Oglebay Golf Outing is the perfect way to entertain clients, employees or friends. The Oglebay golf staff will assist you in all aspects of your golf outing including bag drop, car staging with each player's name on the cart and registration. 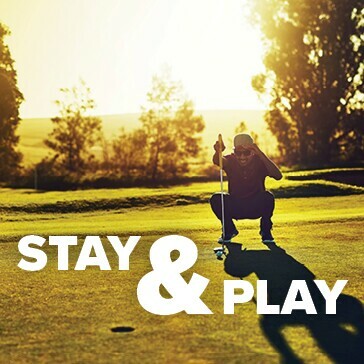 For your convenience, we offer a variety of food and beverage options including continental breakfasts, outdoor barbecues, boxed lunches, beverage carts on the golf course and tickets for a la carte beverages. A corporate event golf outing or charitable golf scramble is a perfect way to entertain clients or to raise money for your organization. The friendly and experienced golf staff at Oglebay will assist you in all aspects of your outing from planning to the execution of your event. For more information, contact Will Clinch by phone at 304.243.4056.